What’s All the BUZZZZZ about??!! Check out these Fall Events! 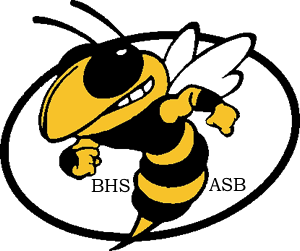 BHS Leadership has just uploaded their calendar of events for September and October. Unity Week returns on October 14 and continues through October 21, culminating in the Unity Game for Varsity Football at Jacket Stadium under the Friday night lights. We also have a dance scheduled on September 30, which should be a great time to socialize with all your new and old friends. We also encourage everyone to participate in Welcome Week activities, whether it the popular Club Fair on September 15 or one of the other lunchtime activities being hosted that week. And for you volunteers, Holiday Meal 2016 will take place on Friday, December 9 with meal service on Saturday, December 10. Check out the Holiday Meal page for details on last years amazing event. 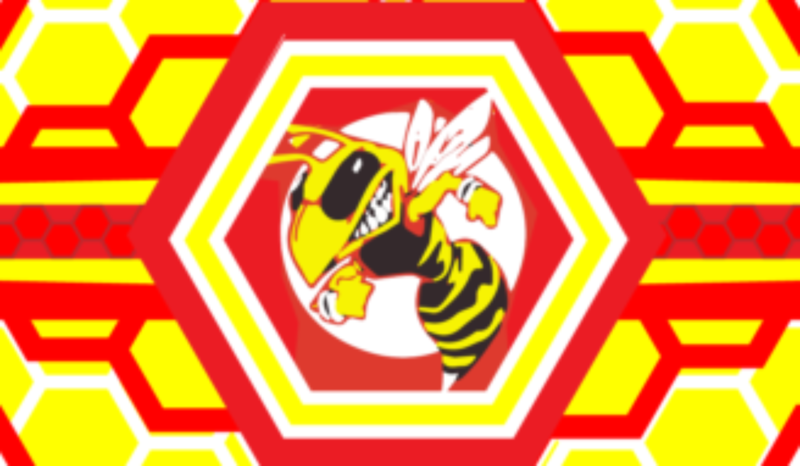 Previous PostPrevious Create a Buzzzzzzz, Wear Jacket Gear! Next PostNext UNITY Week…just announced!